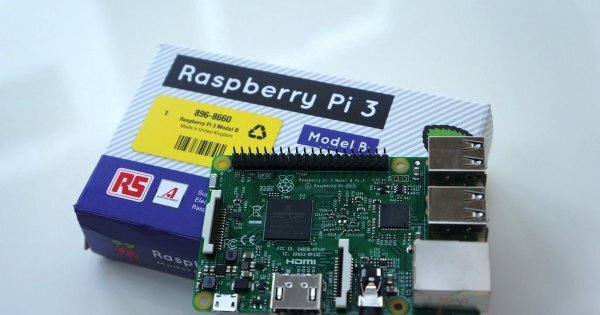 Raspberry Pi 3 Model B is here, and it now comes with embedded WiFi and Bluetooth modules. Before these Raspberry Pi users need to buy a separate WiFi dongle or use regular Ethernet port to connect their Pi to the internet. A WiFi dongle is a must for a project which requires their board to be attached to something which moves. But connecting a WiFi dongle make one USB slot wasted, and it might get broken. With integrated WiFi and Bluetooth modules, all these problems will be eliminated. 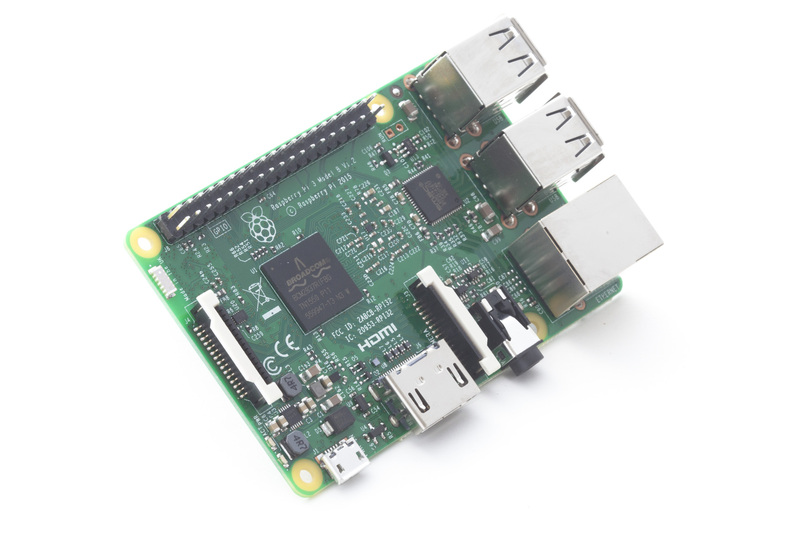 The new Raspberry Pi 3 WiFi support 802.11 (2.4 GHz frequencies) which mean it allow the device is accessible to a wider range and able to go through a wall due to its low-frequency rate. But using low-frequency channel may slow down the connection a bit because it shares the channel with other devices. The Raspberry Pi 3 also come with Bluetooth 4.0 and Low Energy Bluetooth (LE). Although the latest Bluetooth version is 4.2, the 4.0 Bluetooth module is considered enough for Raspberry Pi. With Bluetooth (LE) it may be used to alongside with iBeacon application. 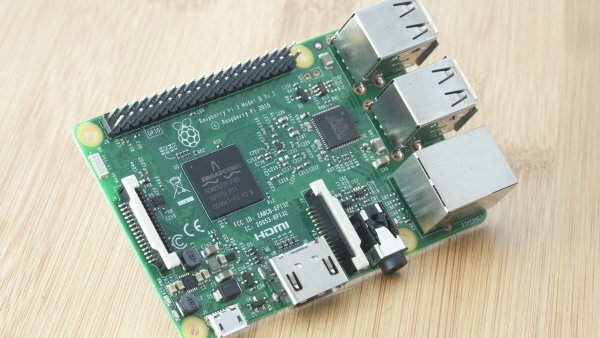 The new Raspberry Pi 3 is the first Raspi running on 64-bit architecture. It comes with 1.2 Ghz 64-bit Quad Core ARM-Cortex-53 processor (ARM8). 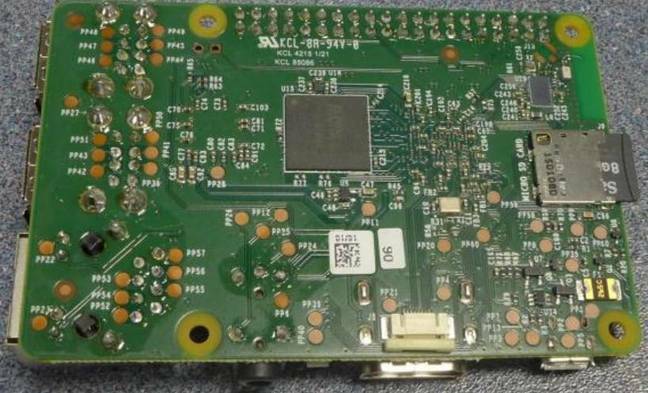 It has the same 1GB memory which also found in current Raspberry Pi 2 Model B board. The new board will come with DSI slot which allows users easily connect the board to a touch screen. Other than that, all other components remain the same, and it is good news. Raspberry Pi is a mini-computer with the size of credit card. Raspberry Pi Zero even smaller than normal Raspberry Pi board. The Pi Zero cost only $5. When they launched the Raspberry Pi Zero last year, they gave it free for each MagPi magazine copy. For those who want a Raspberry Pi 3, it is available now for $35.